I'm using Adobe Illustrator 20.1.0 64-bit. Could you please help me with that? Thank you in advance! At which stage in the process does the error occur (i.e. new VuMark setup, VuMark testing/validation, or VuMark export)? 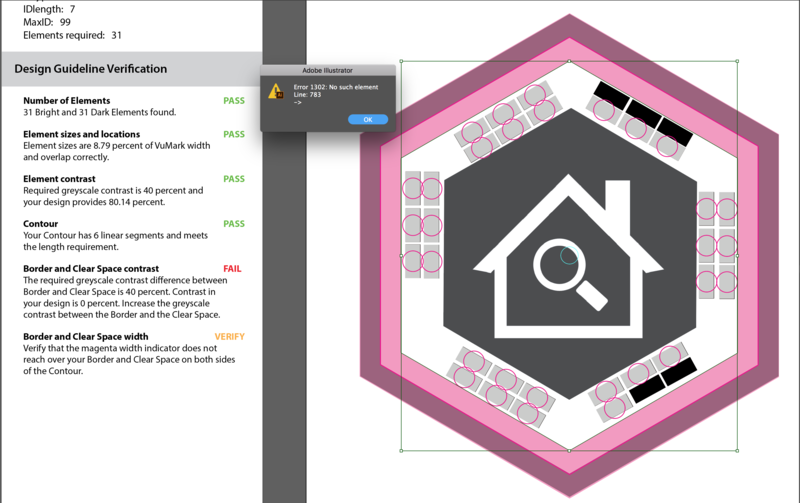 Please provide the version of Illustrator you are running? I am getting error 66, even with Myriad Pro installed through the Creative Cloud subscription. Can we confirm that this font is absolutely necessary for the setup script to run correctly? The other problem I ran into is that I couldn't select other option than String. if I selected Numeric or Bytes, the pop-up screen disappears and the program stop reacting to my mouse clicks. I get the same error but at line 783, anyone knows what can cause this? I can confirm that this bug is still present. Please fix Vuforia. I am still getting a similar error currently when opening the setup script provided with the Vumark Tools. 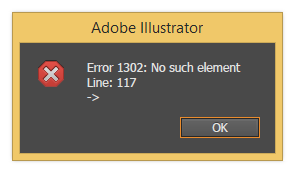 "Error 1302: No Such Element"
I tried opening the sample, and I was able to download 2 of the missing fonts. It seems I'm missing MyriadPro-Semibold. Currently using Adobe Illustrator CC 2018. Is there any workaround for this? Do we really need that font? I'm getting error 21 null is not an object - line 598 also when I have the correct number of dark and bright. Check your element pairs to confirm that they overlap correctly. 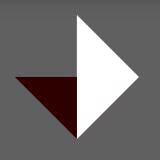 For instance, if you are using a triangle element and rotate either the bright or dark element 90 degrees different from it's matching element, you can trigger this error. I ran the 2 samples with no problem. Found the issue: I had accidentally deleted a layer in my file. I'm also seeing an error in line 783. Any solution for this? I'm seeing this too. (Illustrator CC 2017) which I had to download a trial of to test this. 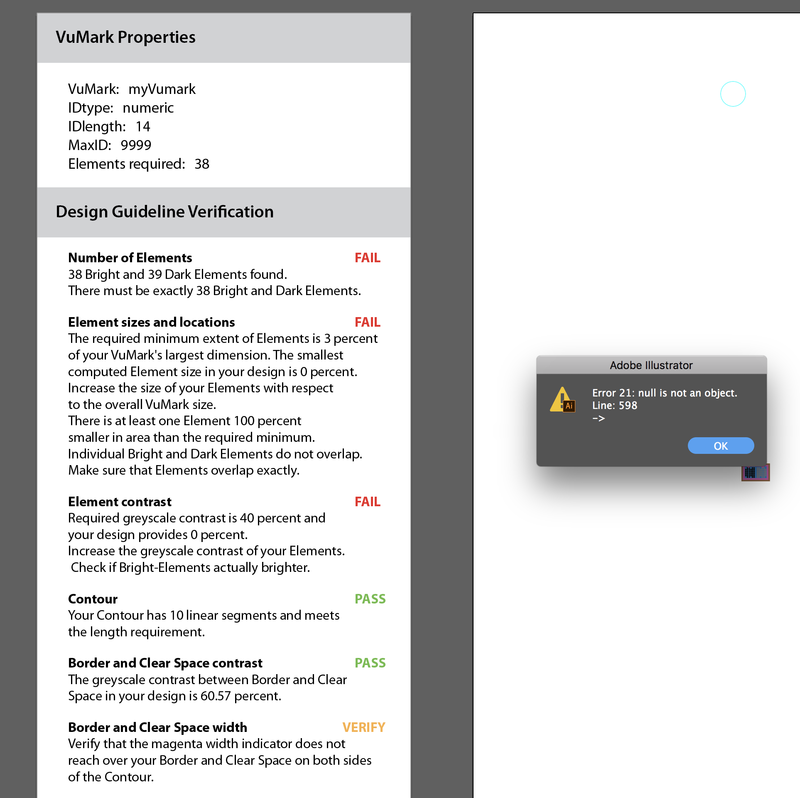 Is there really no way to make a vumark without Illustrator??? After adding the fonts I got to this point, it broke here once I had the required 38 light and dark marks. If either the light or dark marks are greater or less than 38 (e.g. 38 light and 37 dark) then it does not break but I get a fail in the Number of Elements section. I'm getting the same error. I have the Myriad Pro font installed, I don't think the solution has anything to do with that. Can anyone assist? 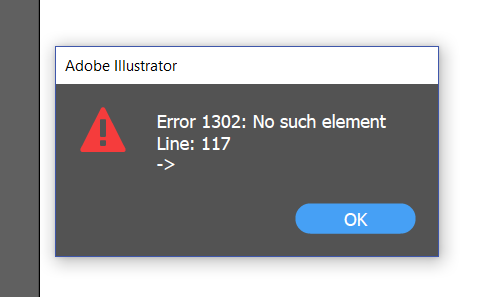 Can you provide a screenshot of the error dialog in Illustrator? 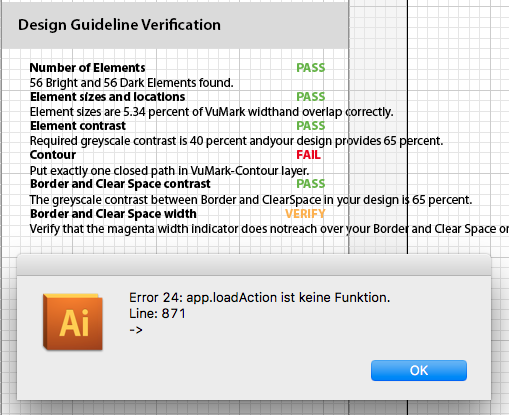 i´m getting the following error and can´t figure out whats wrong with my VuMark. The experience with VuMarks isn't that great for me. They seem to be not ready to be used for consumer apps. 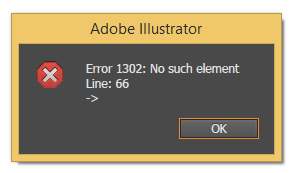 I get this error when my dark and bright elements are equal in number. 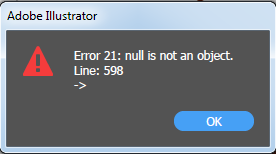 The error says "Error 21 -null is not an object. Line 598"
I tried running the script for the tuxedo example. It works there but gives an error for my vumark file. So I had this same problem. Apparently, there is a missing font. All you have to do is open one of the example illustrator files in the VuMark Designer zip that came with the scripts. It will tell you a font is missing. Hit sync. After a short delay, the font will be added. Then you should be able to use the setup script. I have other error for this when I try to run VuMark-Setup script. 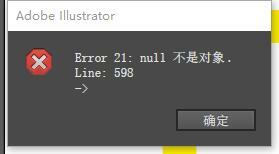 Illustrator CS6 is not supported. You need Illustrator CC 2015. Could you please take a look at that? Thanks! Is this error occurring every time you run the Verify script? Try comparing your light and dark element layers with the ones in the MortonTuxedos.ai and Chateau.ai examples. Try running Verify on those examples to confirm they are working and then check them against your elements. Great, it works now, thanks! The error occurs on a line where MyriadPro-Semibold is trying to be accessed.